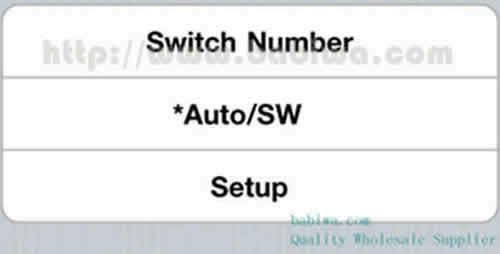 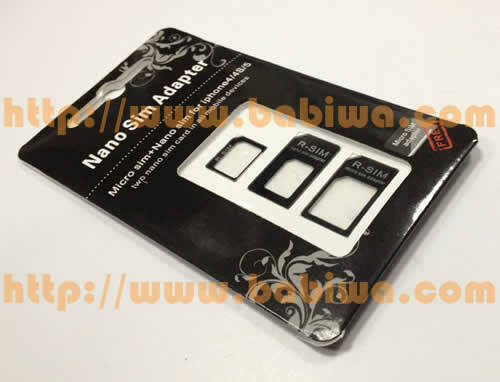 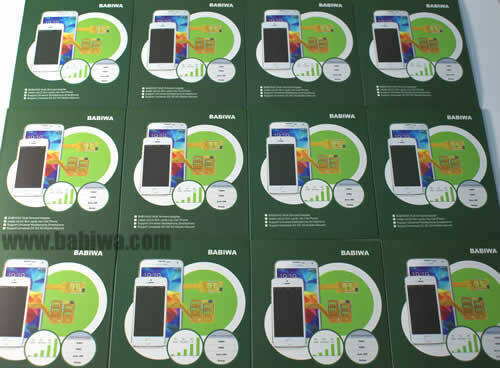 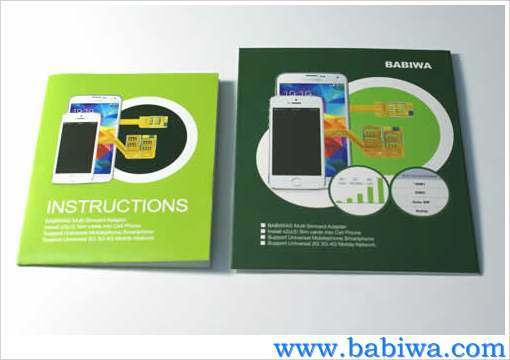 BABIWA© Q series Dual Sim Adapter. 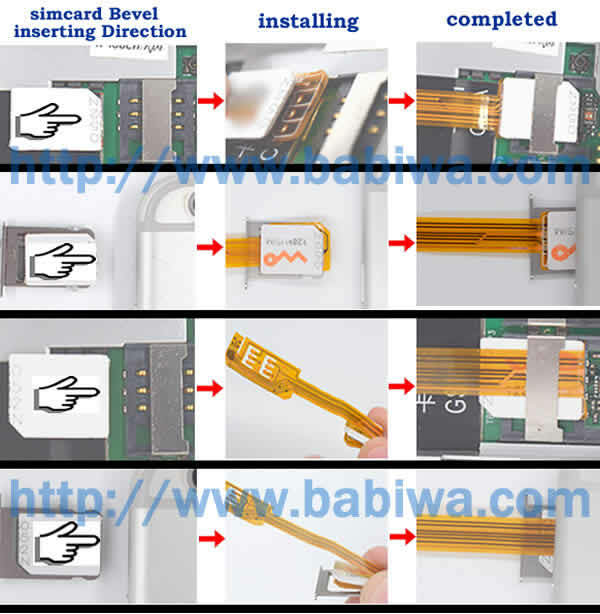 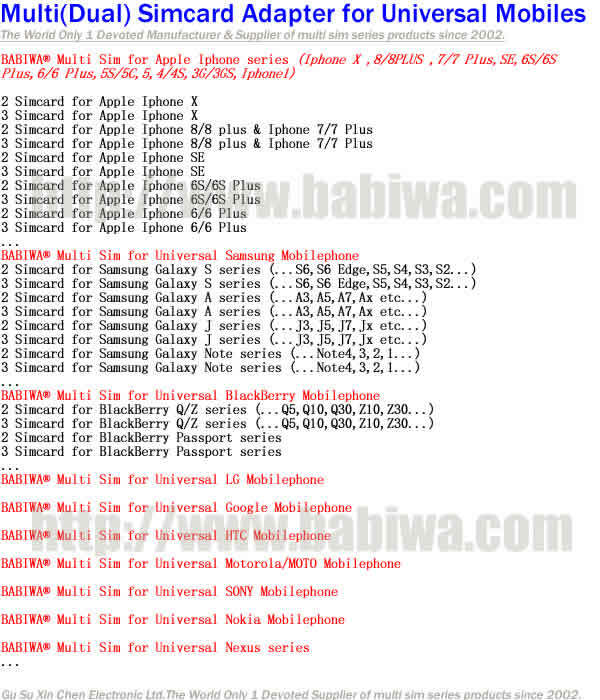 Must have accessory Suitable for Samsung A series (.e.g. 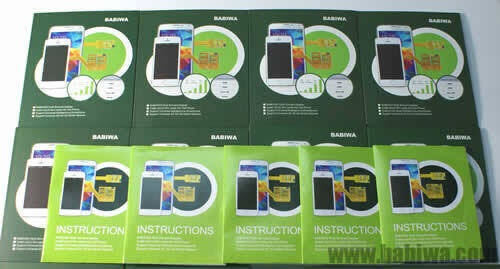 Samsung Ax,A7,A5,Ax...)mobile phone using Microsimcard . 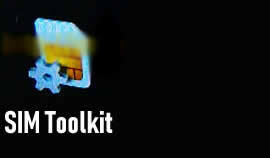 (Support Any Universal or Worldwide Version,Support any official Operating System ). 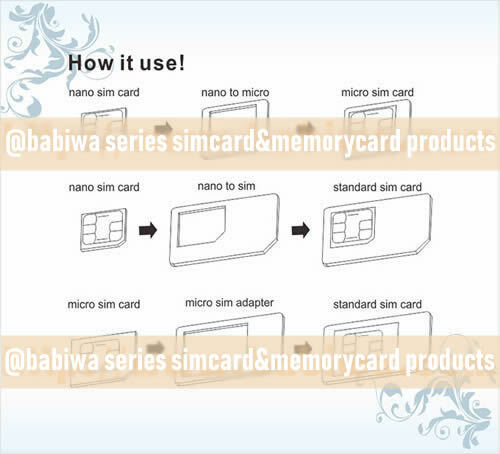 Unique Design !! 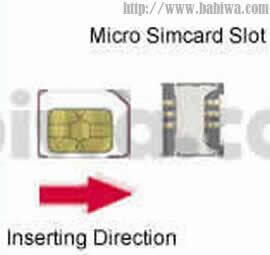 Let your Samsung A series using microsimcard Get Two Simcards(two numbers) installed for your Free Choice Conveniently and Easily without power on or off to change sim card!,you get Two sim cards(one original Micro-simcard and another Sim card (nano-sim,micro-sim or regular mini-sim optional)installed in your phone and switch to any one number online freely on the fly.